Enjoy the VIP Saudi Safari desert and a starlit dinner on this 40 minute experience from Jeddah. 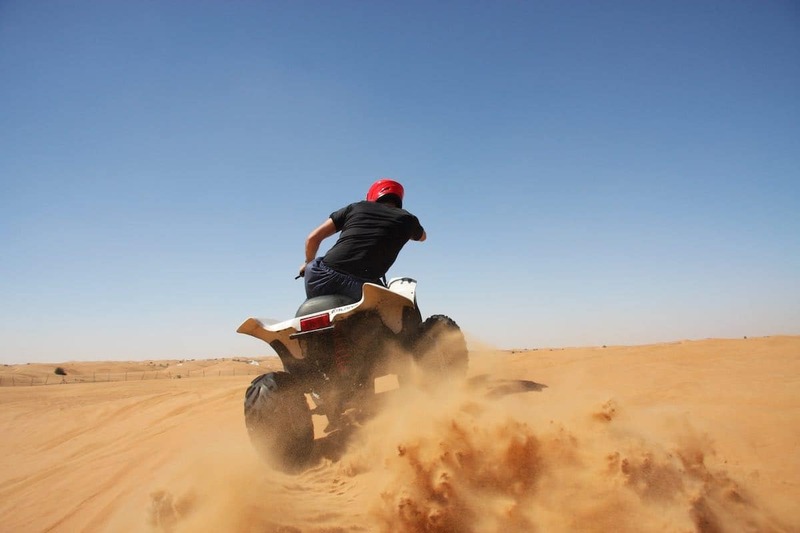 Ride over the dunes by 4WD and visit a Bedouin-style camp in the sands. 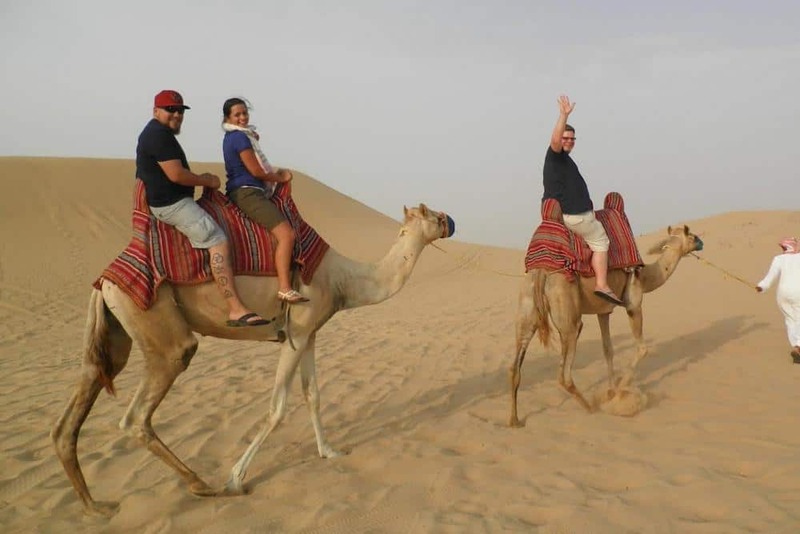 After Arabian tea and coffee, enjoy a range of activities, including a camel ride, sand boarding, and more. Cap the evening with a barbecue and Saudi Style dinner complemented. Gathering point pickup and drop-off included. VIP Snacks included Free drinks included. 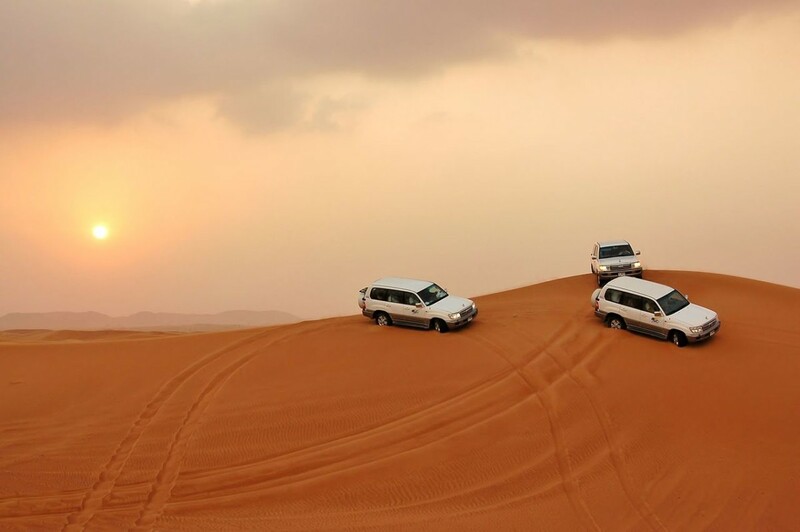 After mid-afternoon in this VIP Safari trip we will pick you up from gathering point, and your evening begins with an off-road journey into the desert to witness a glorious sunset. Riding in a 4WD, gaze at the passing desert wilderness with its vast, sweeping sand dunes. Then, drive across and over the dunes and relax on arrival at a traditional Bedouin-style campsite, where there are more activities to enjoy. Enjoy traditional hospitality with an Arabian coffee or tea, and discover the desert on a camel & horse ride and by sand boarding down a dune. All these activities are included as part of your tour. The grand finale comes in the shape of a delicious Arabian feast with traditional BBQ dishes and various other Arabic delicacies. the perfect end to your Arabian night. At around 9:30 pm, return transport to gathering point will be provided. We really Enjoyed this trip. Thanks Thamer and his team for such a great time. Food cooking experience was amazing and the meat was fresh. Thamer was an excellent host and professional guide. It was my first time to try desert camping and dunes bashing.we had a wonderful time in this team building trip.